The sculpting community will acknowledge the importance of precision tools for sculpting and modelling. Dalchem caters to these requirements by providing a wide range of clay sculpting tools suitable for different levels of the art. 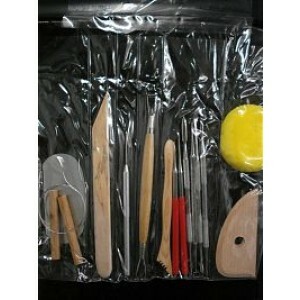 The kits for clay sculpting tools include basic, intermediate, and professional studio tool sets. 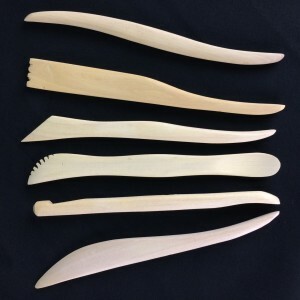 Dalchem’s range of clay sculpting tools also includes varieties of stainless steel tool sets intended for detail and precision work, wooden tool sets, and stainless steel spatula sets. The sculpting tools sets can be used for a range of purposes, including making moulds.